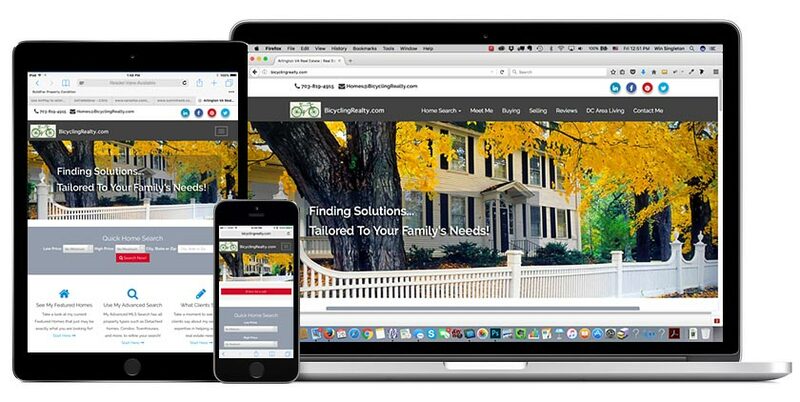 The very best way for you to understand Summit Web Design's abilities and approach is to view some of our web clients' sites. 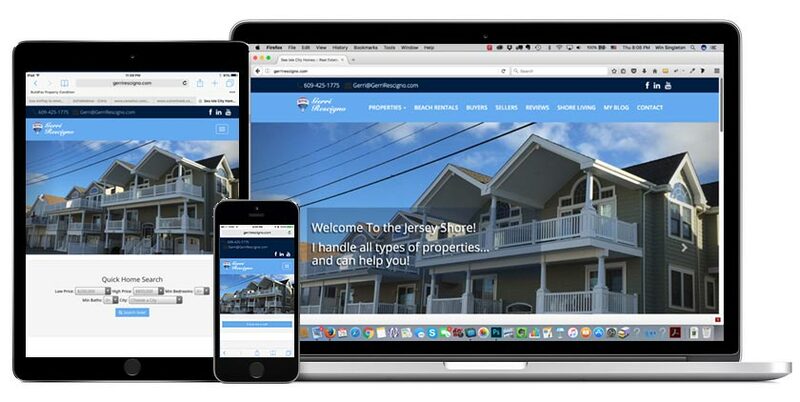 Below, you will see some of our latest "responsive" designed sites for real estate agents or real estate companies as well as other for-profit and non-profit web design clients. 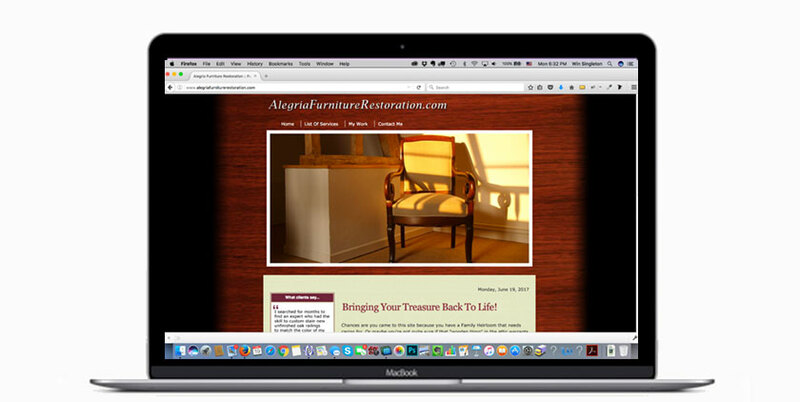 You will also see some of our "classic" site designs too. 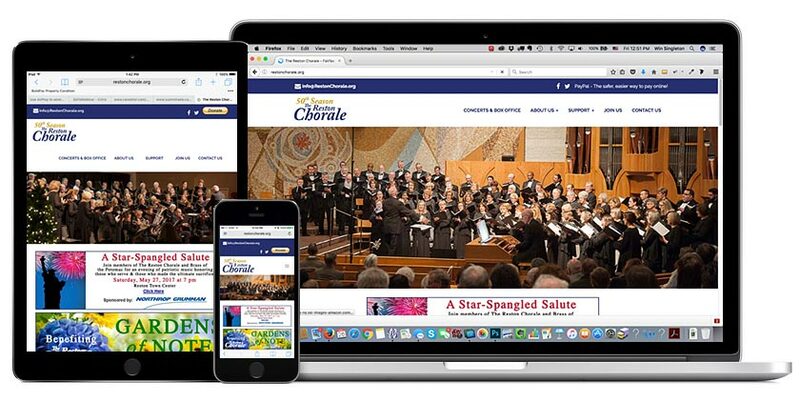 The "classic" sites still work in all types of devices too - desktops, laptops, tablets, iPads, and smartphones. 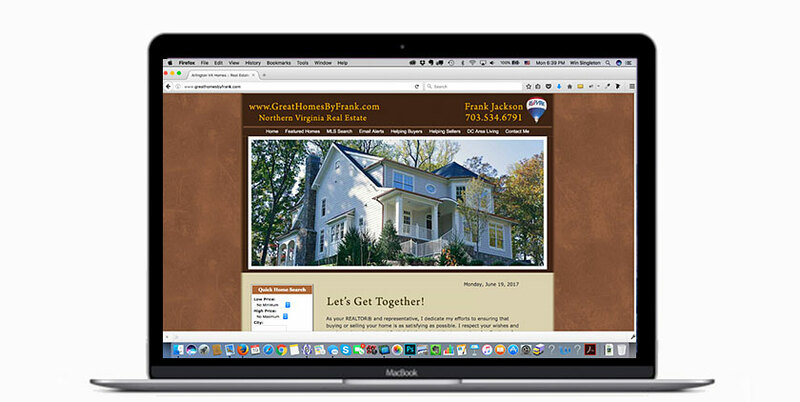 These sites just don't automatically adjust the website's layout for optimal viewing on each visitor's device like what can be accomplished with the newer "responsive" techniques used in today's modern website design! 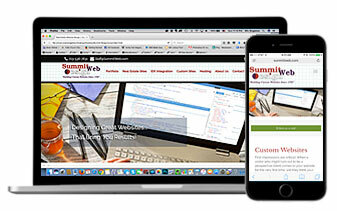 Need more information on Summit Web's web design, hosting or other marketing services? 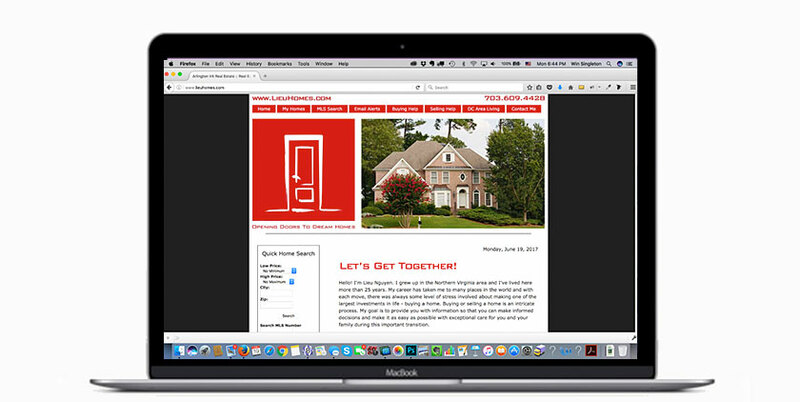 Just call 703-536-7631 or email us today. 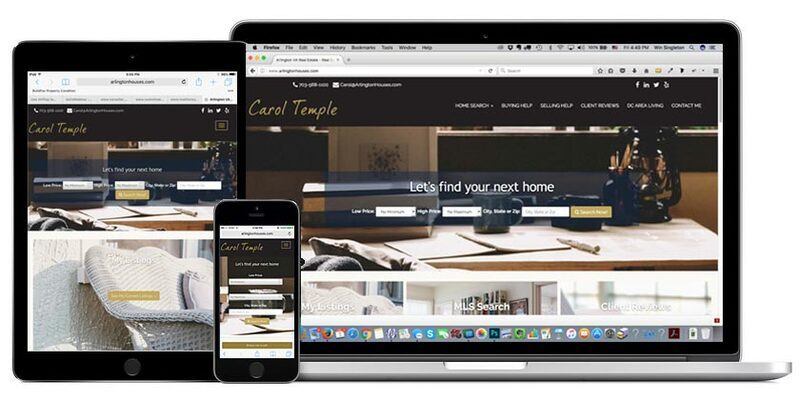 How Much Will A Custom Website Cost? YES! 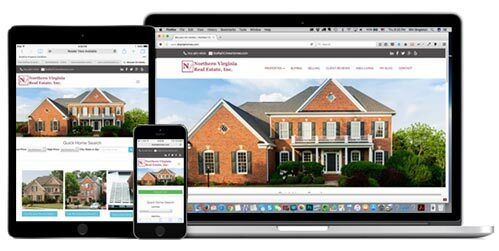 I want a free quote for a custom website! 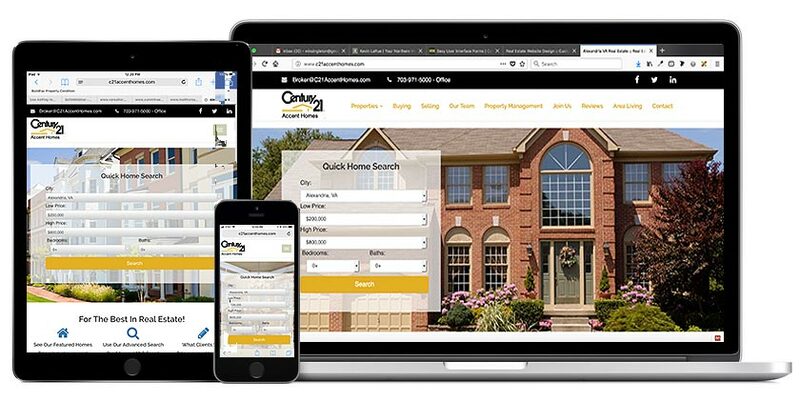 If you would like a price quote for a new custom website, just fill out the form below and we will be in touch with you shortly. 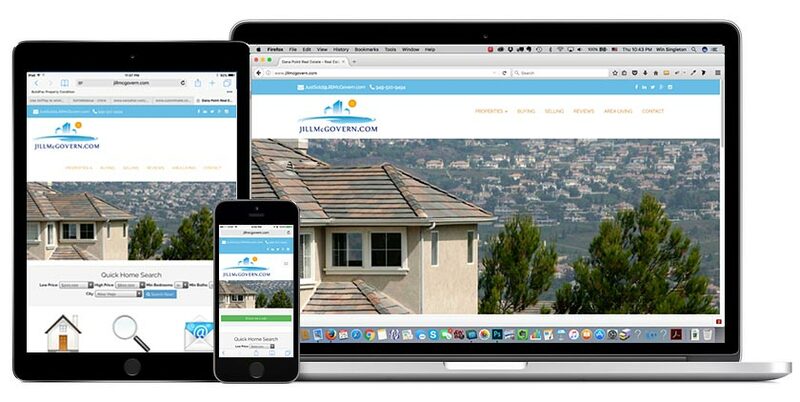 Here a just a few of the many custom websites that we have designed for our current clients. 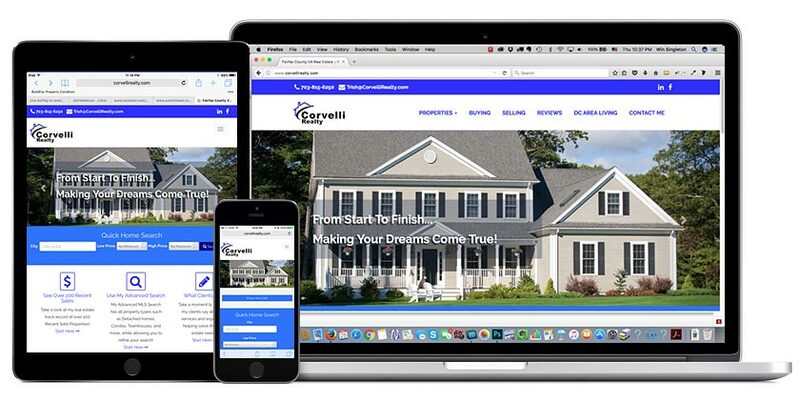 Click on any of the images to see our client's website. 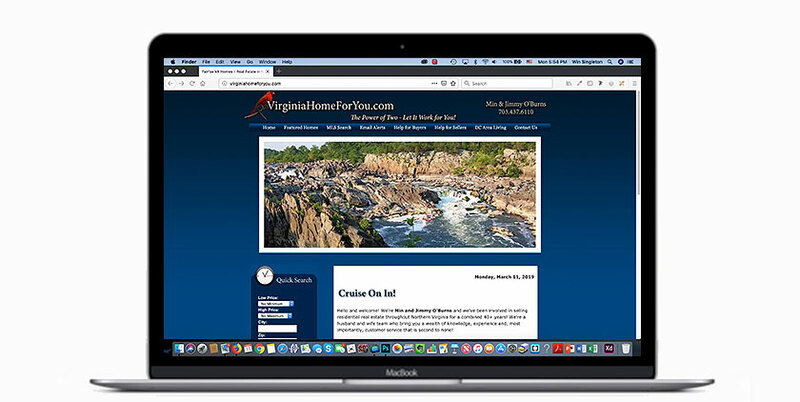 If you would like to see more of our current clients' websites, just call 703-536-7631 or email us today and we will be happy to tell you about them.